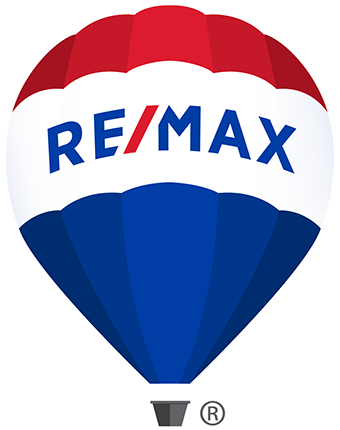 15138 W Washburn Ave, Lakewood, CO 80228 - Listing 8472792 by Wehr Homes Team at RE/MAX 100, Inc.
You will experience the most amazing views that the Colorado Mountains have to offer from every floor in the house!The grand foyer has vaulted ceilings, a gorgeous wrap around staircase that opens right into the sprawling main floor. The captivating views, landscape and outdoor kitchen provide a fluid space into the walkout basement for ease of entertainment and relaxation. This finished basement has a wet bar, media room wired for surround sound, gym, a 2nd office, and a luxurious spa bathroom! Built-in speakers are throughout the interior and exterior of the house. Outdoor kitchen with granite countertops and plumbed gas line, infrared BBQ, rotisserie and beverage cooler! 20 minute drive to downtown Denver and less than an hour drive to go skiing! The Tuscan-inspired clubhouse with infinity pool, private spa, fitness center and much more will transport you to a real-life Retreat.